Spring is in the air and the end of the year is near which we all know means that testing and EOY data is about to be in full force. 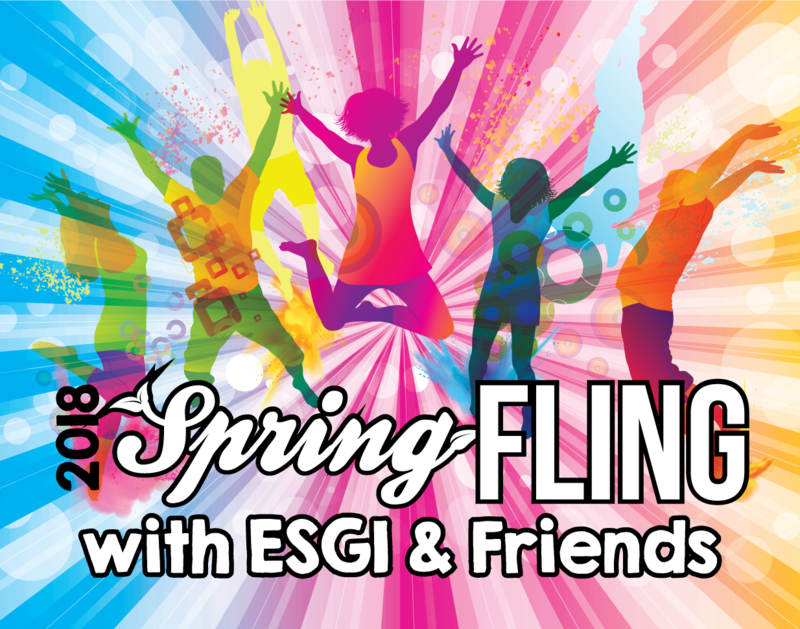 ESGI and friends are here to help ease the stress of EOY testing. ESGI is here to help you during crunch time for assessing your students in just a few minutes. Now is your chance to try it for FREE through August 31, 2018. You may be wondering what ESGI is. Let me tell you all about it! 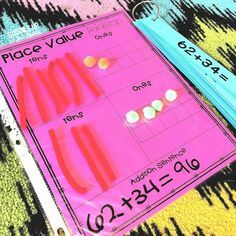 It’s every teacher’s dream resource when it comes to managing and collecting data. Sometimes it can take WEEKS to test your students on a specific skill. 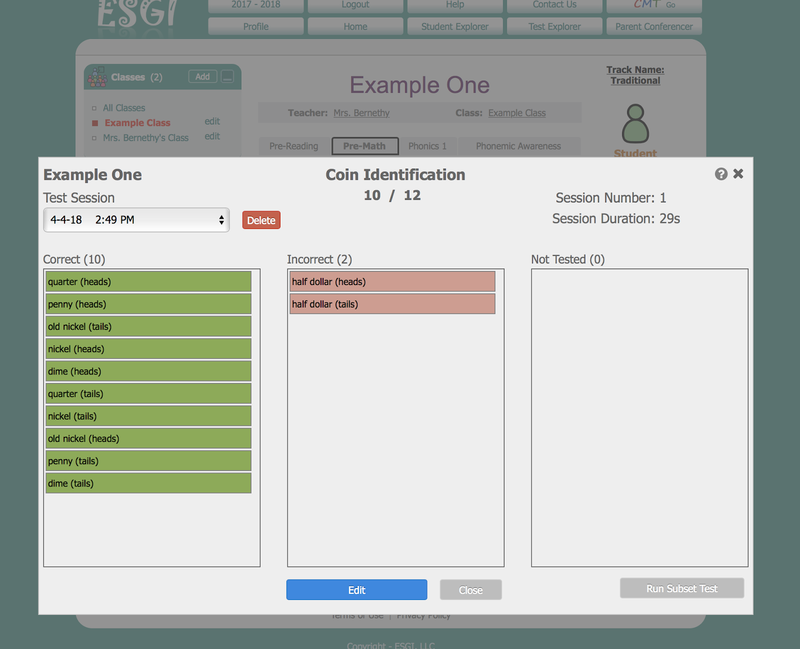 You can collect all the data you need with ESGI in 20 minutes. It’s so easy. 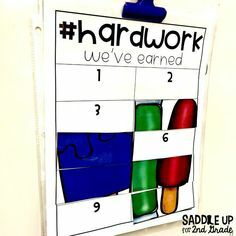 Over the course of this year I’ve been able to quickly assess my students in sight words, math facts, phonics sounds, time recognition, and so much more. 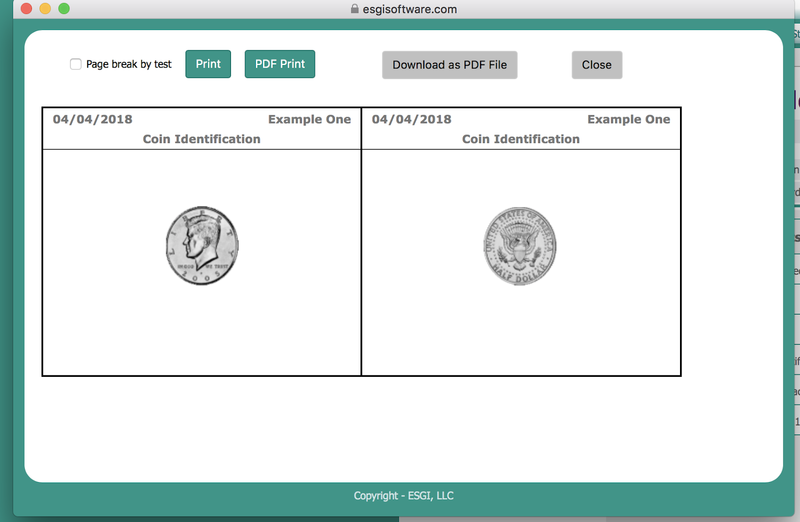 ESGI offers HUNDREDS of pre-made assessments for grades Pre-K through 2nd grade or you can very easily create your own. 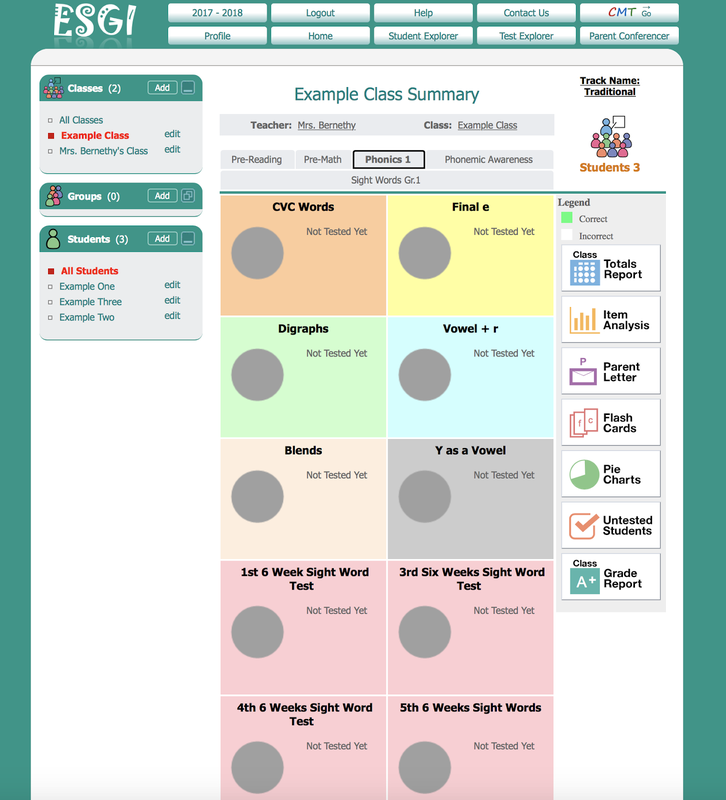 Here is what it looks like (example set up, no real student data is shown). 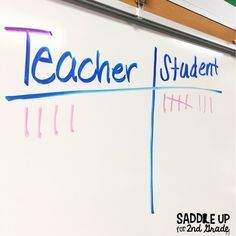 Once you upload your student names, you can easily see them over on the right side. There are also tabs with all different subject areas that you can easily switch too. This is where pre-made tests can be found. Across the tabs at the top you’ll see one that says “test explorer”. 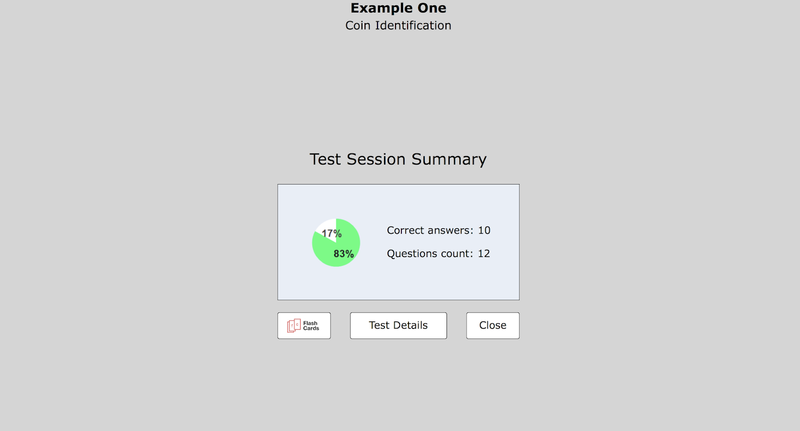 This is where you can find tests made by other teachers or create your own (which is so SIMPLE to do). 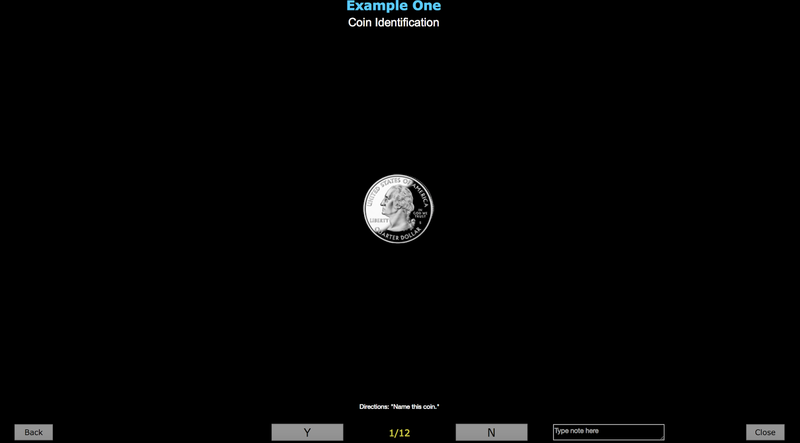 Here is an example of a coin recognition test. You can see the data collected at the end, along with the flash cards that you can print. You can choose to print cards for all the questions or only the ones missed. Once a student has been tested, it shows their precent in mastery for that content area. 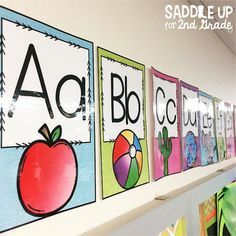 You can also print out parent letters, flash cards, and so much more all at the click of a few buttons. 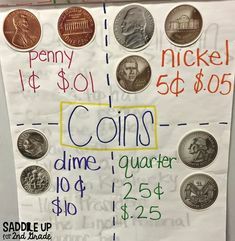 I promise, it is a teacher’s DREAM! So are you ready for the good news yet?!? ESGI and friends have teamed up to offer you an amazing FREE TRIAL! Normally when you would sign up for a free trial, you would get 60 days to try it out. If you sign up before MAY 15TH and use the code SADDLEUP, you can get ESGI for FREE until August 31st! You could get all of your end of the year assessments and data done in only a few clicks, saving you hours of time. I promise, I wouldn’t share if it wasn’t worth it. 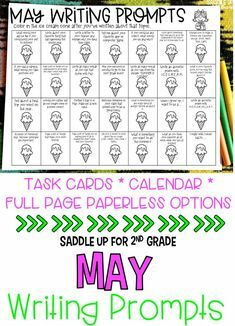 Plus, you’ll be ready to go for beginning of the year school testing too. But that’s not all, no, that’s not all! 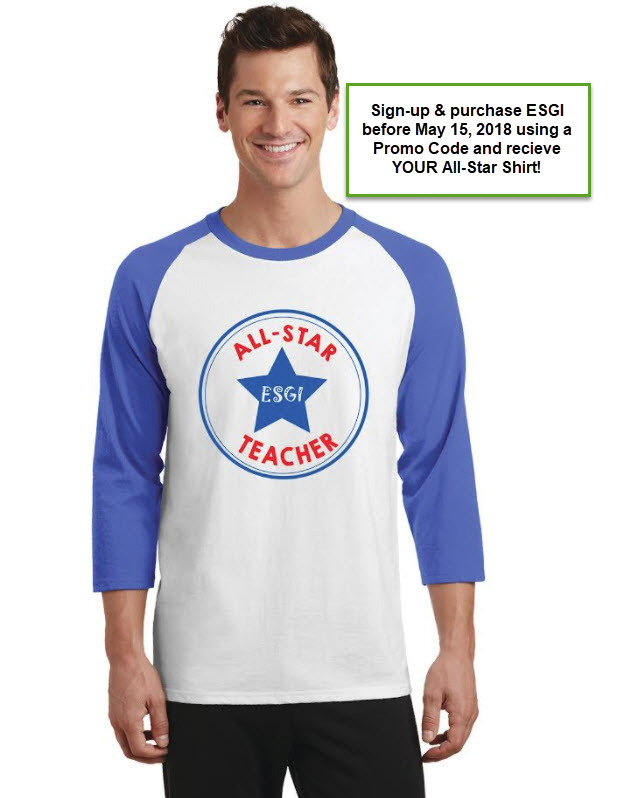 If you or your school district purchases a yearly subscription to ESGI using the discount code SADDLE UP, you will also get this ESGI All-Star T-shirt for FREE! What are you waiting for?!? Click here to start your free trial now! 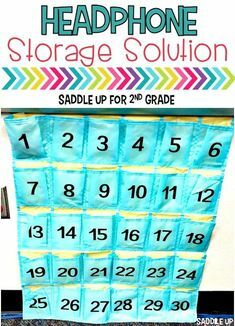 Don’t forget the code SADDLE UP! Have more questions about ESGI? Leave a comment below and I’ll be happy to help.